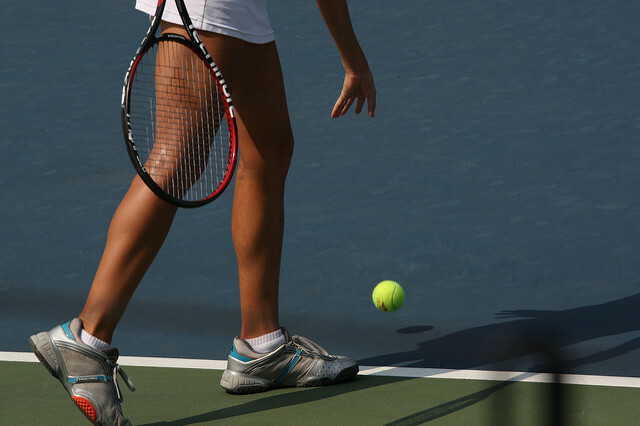 When it comes to working out, tennis is one of the best sports for amateurs to play. The physically-demanding sport works several different muscle groups and can burn in excess of 1000 calories for a competitive two-hour match. You don’t have to be Novak Djokovic to experience the health benefits of playing tennis. Every time I play a long match, I end up feeling a little sore the next day, which I take as a great sign – that means I’m working muscles that I don’t normally work. Read on to discover more of the physical and psychological benefits you can enjoy from taking the court. Playing tennis increases aerobic capacity and lowers blood pressure. You can improve your bone density, and lose weight with consistent practice. 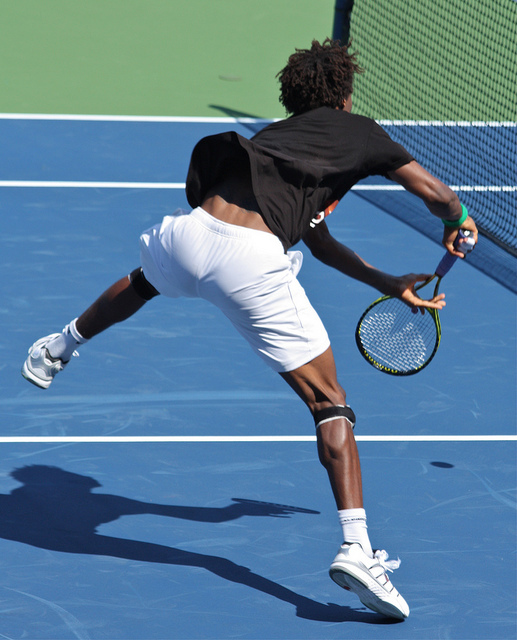 Tennis also improves flexibility and strength. Regularly participating in the sport boosts cardiovascular health and lowers the risk of stroke, heart attack, and heart ailments. Research findings reveal that playing tennis for three hours a week helps to reduce the chances of death due to any cause by 50 percent. A research project at Southern Connecticut State University indicates that tennis players exhibit high levels of vigor and a positive attitude. They are also less prone to becoming tense or depressed. A separate study at the University of Illinois found that the tactical planning and alertness required to play tennis promotes continuing brain development. Health experts recommend exercising for about 150 minutes each week to maintain good health and fitness. That’s just one or two matches against an evenly-matched opponent! We’ve all seen players who hit the ball as hard as they can every time, and if they start making errors, they have absolutely no Plan B. These players fail in the mental and psychological aspects of the game, which are hugely important. Tennis can help develop discipline, as you need to stay focused and play your shots with concentration. You can learn tactical planning by playing to your strengths and covering up your shortcomings. Almost more than any other recreational sport, tennis provides opportunities to use your wits to plot out the best strategy for victory. Tennis taxes the body and mind, which teaches players to effectively handle physical and mental stress. You’ve probably never even thought about this before, but tennis teaches players that ups and downs are part of life as they win and lose regularly on the court, and it instills good sportsmanship since players have to make their own line calls and do so honestly. Playing doubles can help you learn about communication and working in cohesion with your partner, not to mention the social skills that come along with joining forces with a new player. The best part about recreational tennis is that it can be enjoyed by people of all ages. Everyone from kids to seniors can experience the physical and psychological benefits of taking the court, hitting the ball around, and participating in friendly matches with competitors. Tennis is one of the best life-long sports for staying in shape and retaining mental sharpness.